For three plus years dangerfish and I have been backing players. We started with the plan of being very selective who we back and providing coaching and support unparalleled by other backing groups. Since we started backing we’ve worked tirelessly to fine tuned our training program and we’ve seen significant improvement from the players in our program. Considering many of our players were struggling when they joined us we’re extremely proud of this win rate. We’ve had numerous requests from players who want to join the program but play on their own roll. We developed this program in response to that demand. As time has gone on we’ve largely stopped backing and are fully focused on our NCC program. Dangerfish and I are long time poker players who have made our living from poker for more than 8 years. 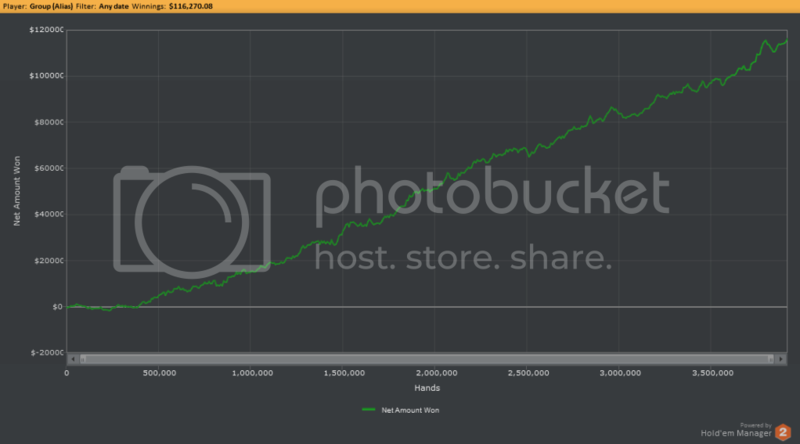 We’ve played close to 10 million hands of shnl with most of those hands at 200NL and 400NL. 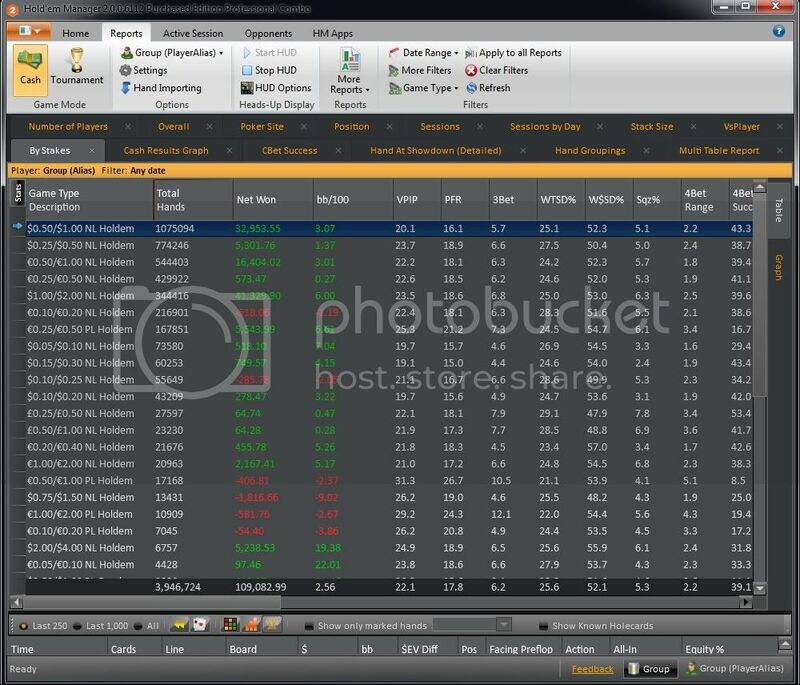 I’m known for my videos on BlueFirePoker, my focus is utilizing stats to increase your edge at the table and using custom filters to break down and evaluate your game in every situation. I’m behind the AJA Dynamic HUD, easily the most advanced HUD available. I also make videos for HM2 and my videos are featured on their front page. Other than the developers I feel confident is saying that no one knows HM better than me. I’ve probably coached more hours than anyone on the planet and my private coaching regularly has a wait list. Dangerfish and I have worked closely for many years, spending hours every week working on our game. Dangerfish is, without a question, the best hand reader I know and an incredibly consistent grinder. He, by far, has done more to improve my poker play than anyone else. Once you’re signed up you’ll get access to our Level One program. Along with access to our skype chat group (70 members strong) and private forums you’ll get a video package that presents a detailed game plan to improve your play along with some excellent hand reading videos. Access to custom HM2 HUDs (these are not the NC HUDs that I currently use) designed by me. For each additional 75K hands you play you’ll get a one-on-one session or a recorded review of your play (your choice) with me along with the PokerMetrics review and a follow up session with dangerfish. You’ll have access to our entire video library.